CandiSolve is a high-strength enzyme formula with amylase, glucoamylase, cellulase, hemicellulase and protease, and is designed to support a healthy microbial balance in the gut. CandiSolve also contains Saccharomyces boulardii, a non-pathogenic yeast, which has been shown to support a healthy balance of flora in the gut. CandiSolve contains the enzymes cellulase, hemicellulase, protease, amylase and glucoamylase. Biologically, these enzymes target glucan, mannan and chitin. Studies have shown that these substances are components found in the cell walls of pathogenic yeasts. Saccharomyces boulardii is a transient gut flora species, meaning that it does not colonise the intestinal tract.  The Saccharomyces boulardii in CandiSolve has been shown to survive the digestive process; to reach the gut and remain in a viable form throughout the bowel. Easy and convenient dosing at 2 capsules per day. It’s most important that CandiSolve is taken on an empty stomach. Suitable for vegetarians and vegans. Not recommended for individuals with gastritis or ulcers. CandiSolve must not be taken by organ transplant recipients, or those who are immunocompromised. CandiSolve contains the enzymes cellulase, hemicellulase, protease, amylase and glucoamylase. CandiSolve also contains Saccharomyces boulardii. Easy and convenient dosage of just 2 capsules daily (which should be taken between meals). Take 2 capsules daily between meals, or as directed by your healthcare practitioner. Must not be taken by organ transplant recipients. Not suitable for patients with a weakened immune function (immunocompromised). Not recommended for individuals with gastritis or ulcers. Not recommended during pregnancy or breastfeeding. If taking any kind of medication or have a medical condition, consult a healthcare practitioner before using this product.